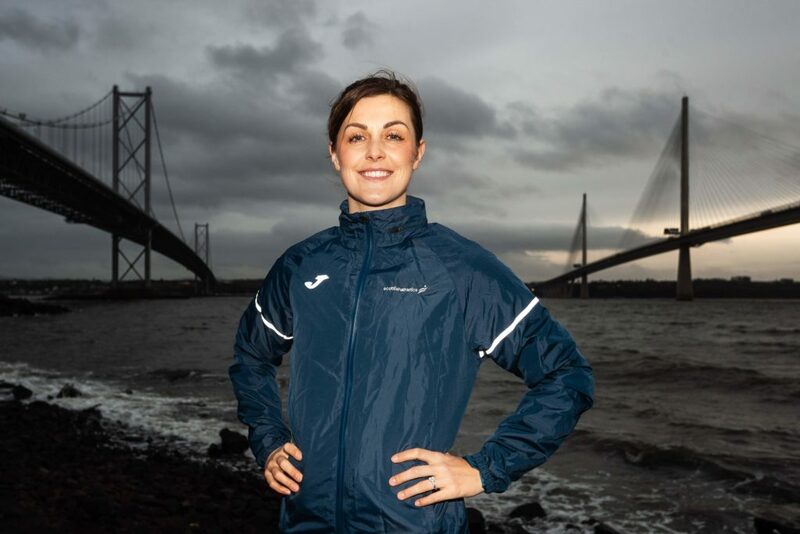 Carnegie Harrier Jo Murphy’s all set to make her debut in a Scottish vest in Sunday’s Anglo-Celtic Plate taking place in Perth. Jo received her call-up based on some great long-distance runs over the past few years. Her standout performances include placing 3rd lady in the West Highland Way race and 2nd lady at the Glenogle 33 in 2017. 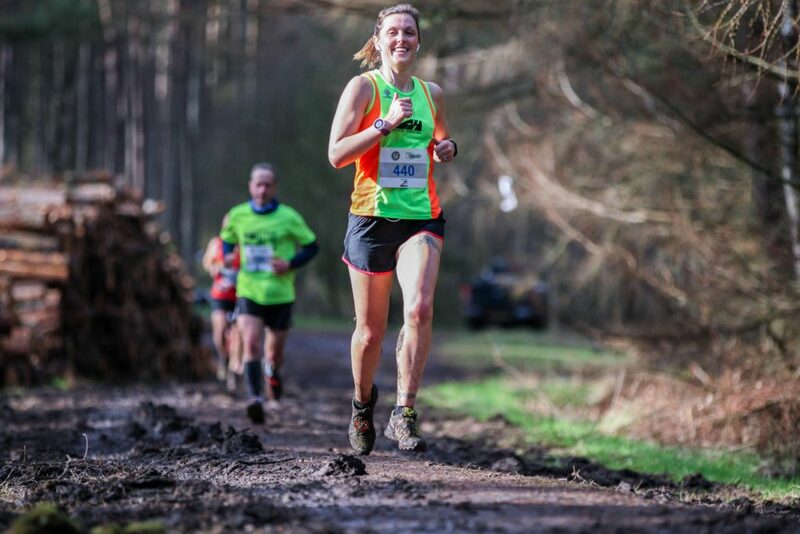 In 2018 she placed 1st lady at the Great Glen Way Ultra, taking almost an hour over the previous female course record and 1st lady at the Glenmore 24 hour race, where her 123.63 miles was very close to the female course record of 126.1 miles. Although she had her sights set elsewhere, Jo had little hesitation in accepting the invite to run. She says it was a once in a lifetime opportunity that she couldn’t possibly turn down. The Anglo-Celtic Plate is an annual competition with teams from Scotland, England, Wales and Northern Ireland racing over 100 kilometres (62 miles) to claim the silverware. The men’s teams comprise three runners and the ladies teams two. All four nations are sending at least the minimum number of competitors with the hosts, Scotland, fielding a strong contingent of five men and four women. 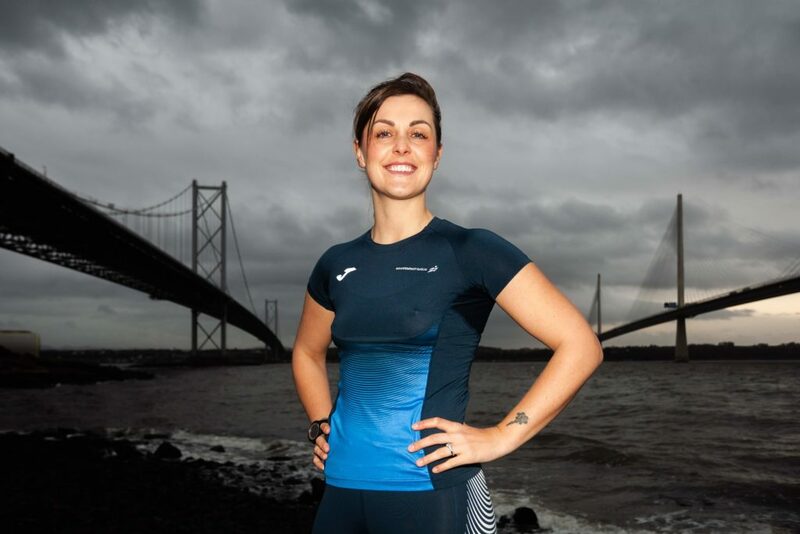 Jo is the latest Harrier to have the honour of being selected to represent Scotland in this event, following in the footsteps of Pauline Walker, Gail Murdoch, Lynne Kuz and Scott Bradley who, between them, have completed a total of 13 races. Jo will be joined on the team by fellow club member Val Macaulay, making her seventh appearance as a team manager. A number of other Harriers will also be present as support crew for some of the Scottish athletes. The race in Perth starts at 7:00 am on Sunday 24th March with the runners needing to complete 42 laps of the 2.381 kilometre long loop round the North Inch in Perth. The almost flat course has a reputation for being fast and, depending on conditions on the day, we can expect to see the leading men finishing in around 7 hours at about 2:00pm. The winning ladies are likely to be around an hour slower, starting to finish around 3:00pm. There’s a lot at stake with this year’s race also incorporating the Scottish and British 100k Road Championships. We wish Jo, and the rest of the team, all the best for Sunday and hopefully some of her club mates will make the short trip up the M9 to cheer her on during the latter stages of the race. Images courtesy of Steve Adam.